Players are introduced to the fundamentals of tennis through fun activities on a 36’ court. Activities are focused on developing the ABC’s (agility, balance, coordination) using the Red Ball. Players progress to the 60’ court continuing to build on more complex movement and footwork skills. Technique will be stressed more on ground strokes, volleys and serves. Modified match play and scoring continues using the Orange Ball. Private lessons can be set up individually for any Professional. This group is for players who are 11 and over using the green dot or green (regular) ball. There is a strong emphasis on stroke development and strategy to prepare the player for the intermediate or high school level of play. This class is for players who are playing at the intermediate level where they can rally and keep score. They have some skills and technique in every stroke. This player may be interested in playing high school tennis or Intermediate tournaments. Private lessons are recommended. High School JV tennis players should sign up for this group. 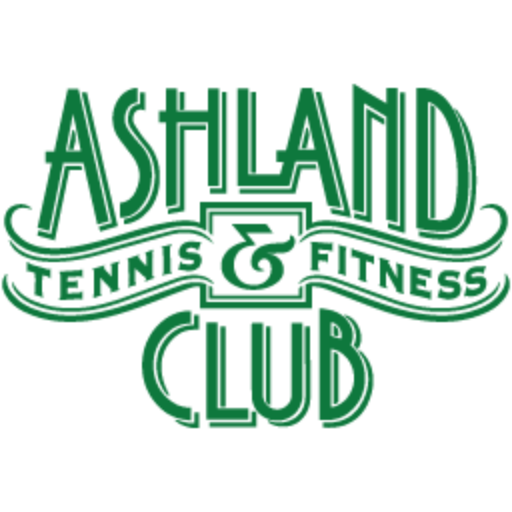 Intermediate – Advanced level USTA & UTR tournament players. This group is for players who show potential to play at the Advanced level of PNW tournaments or UTR tournaments. Strong technique is required along with the goal and desire of wanting to play at a high level in high school and college. * Junior memberships are a great way for juniors to enjoy year round practice of what was learned. Junior members pay no court fees and receive the member rate on all lessons and clinics. Dues are only $25 a month. (A $25 non refundable join fee applies).